The developer has not divulged any other information just yet, but promises a reveal trailer will be coming soon. 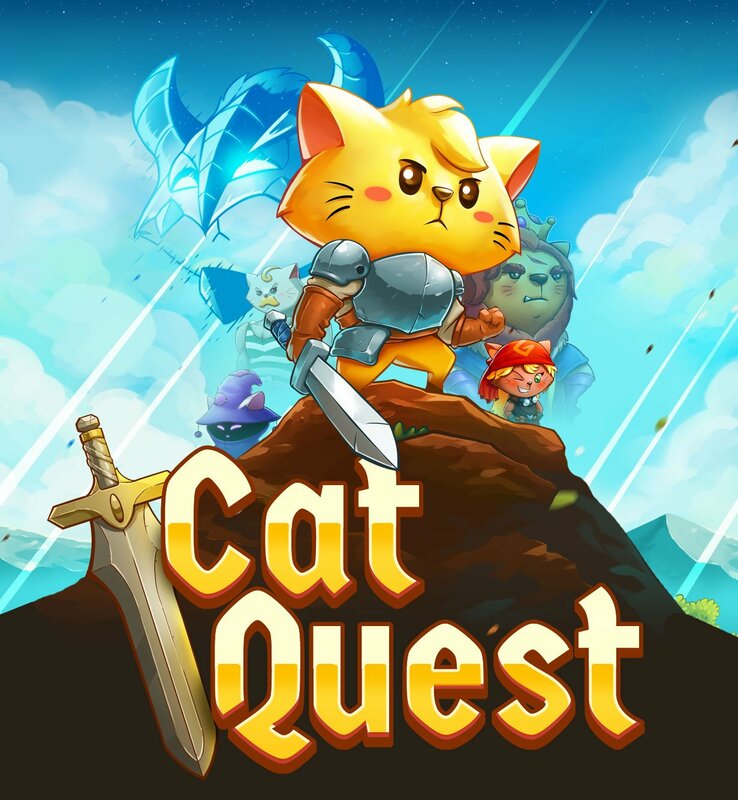 The original Cat Quest is available for PS4, Steam, Switch, iOS, & Android. You can read more about the game on The Gentlebros website.